Recent advances in IC applications make it a must for pharmaceutical solutions. Pharmaceutical manufacturing and solution analysis has always been a stronghold of HPLC instrumentation. While HPLC is still the most common technique seen in pharmaceutical laboratories, Ion Chromatography, as a sub-section of liquid chromatography is becoming a very important technique as well. The unique properties of ionic analysis and alternative separation profiles of ion chromatography columns provide access to a diverse range of analytes that cannot be analysed by HPLC. Anions, cations, carbohydrates and organic acids are all common targets of Ion Chromatography. 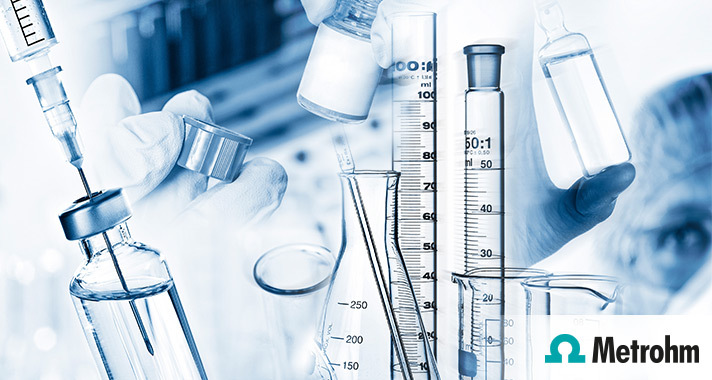 Reliable in-line sample preparation techniques, low detection limits and FDA 21 CFR Part 11 software compliance allows Metrohm Ion Chromatography to excel in pharmaceutical analysis instrumentation. 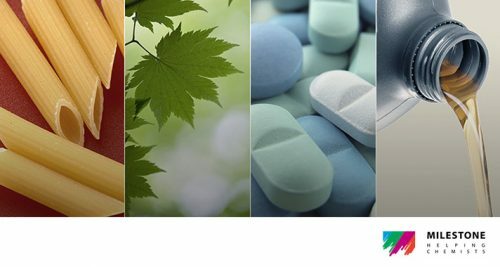 See the range of pharmaceutical applications in Metrohm’s White Paper, Ion chromatography – a universal technique with many applications in the pharmaceutical industry.